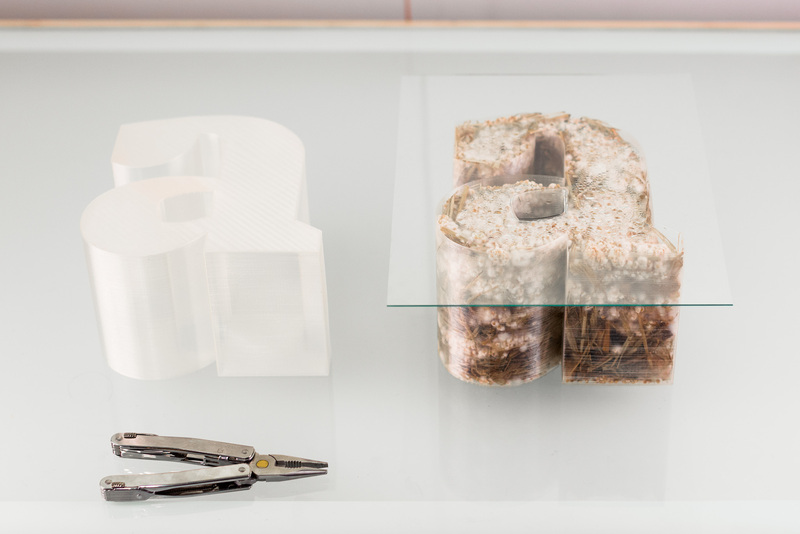 Experiment with creating (growing) new natural materials for design and construction use. 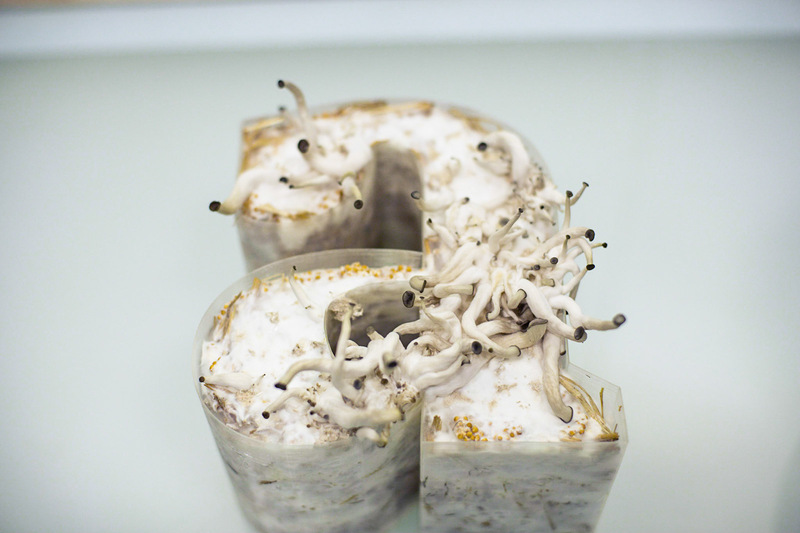 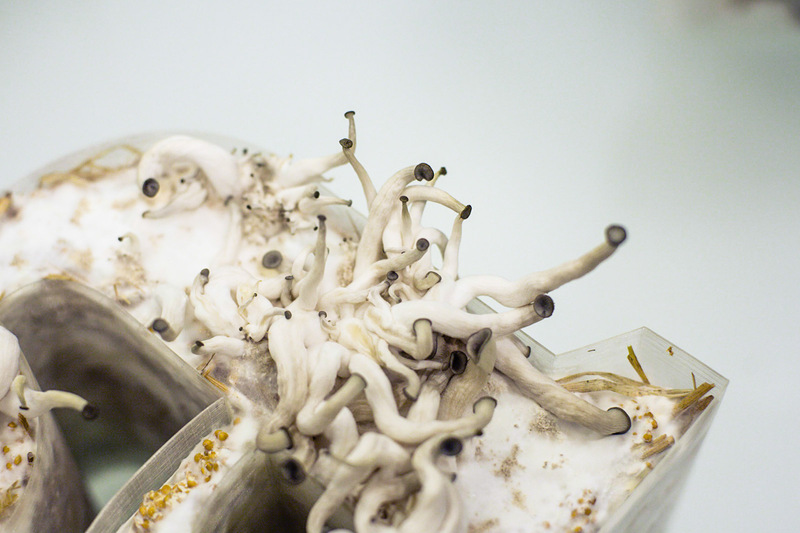 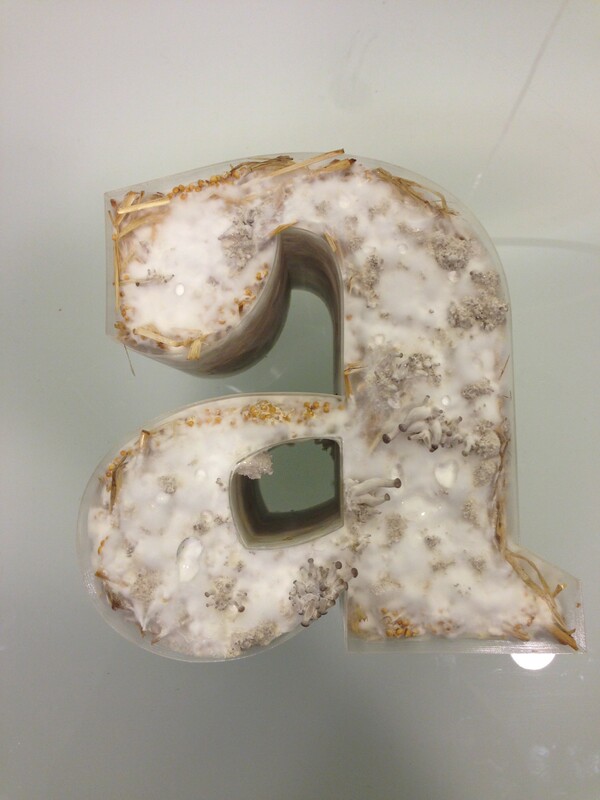 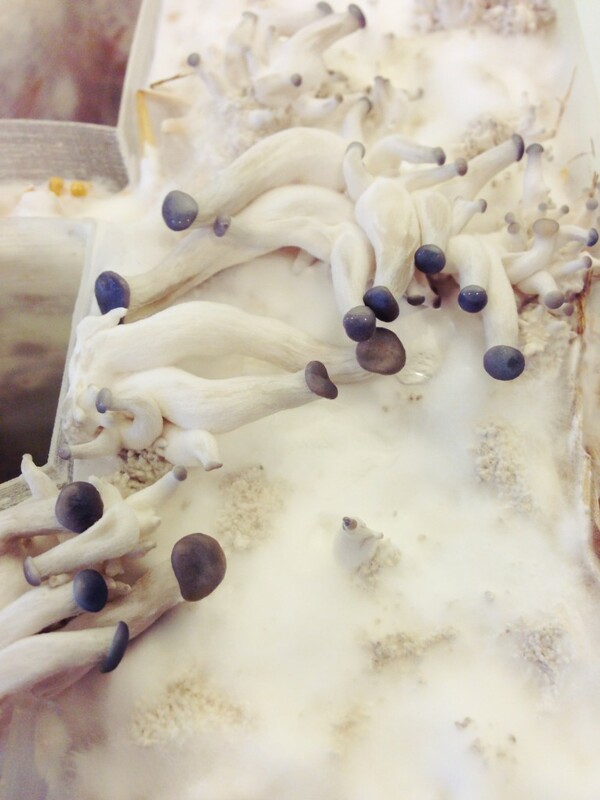 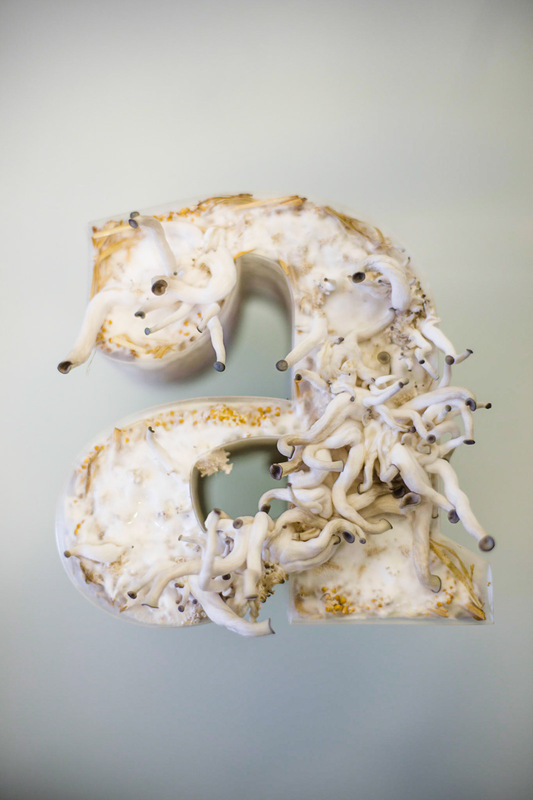 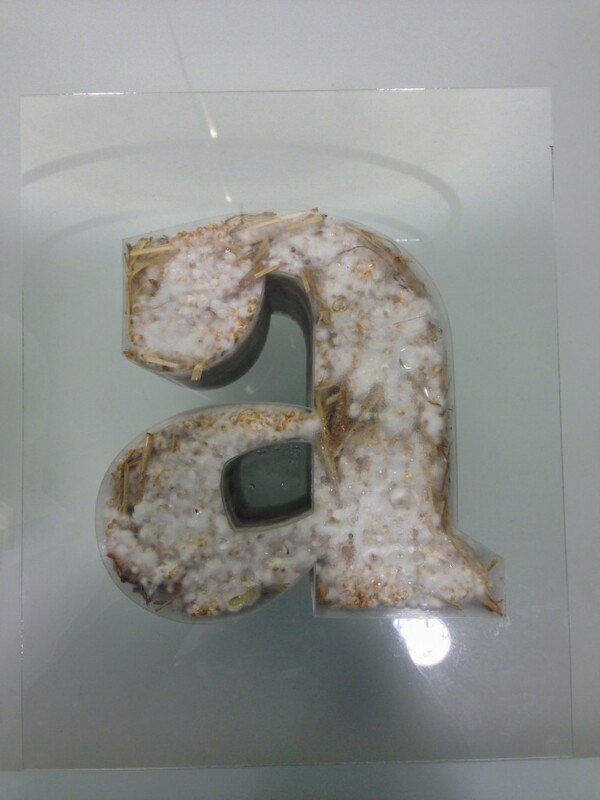 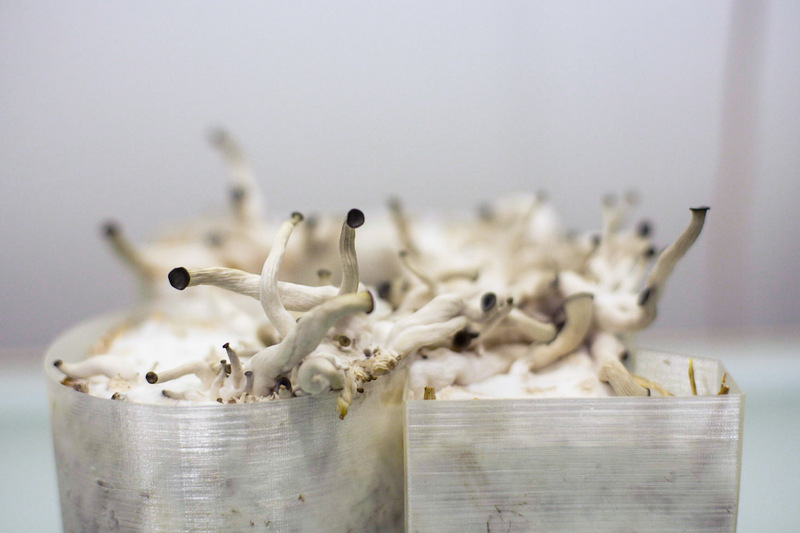 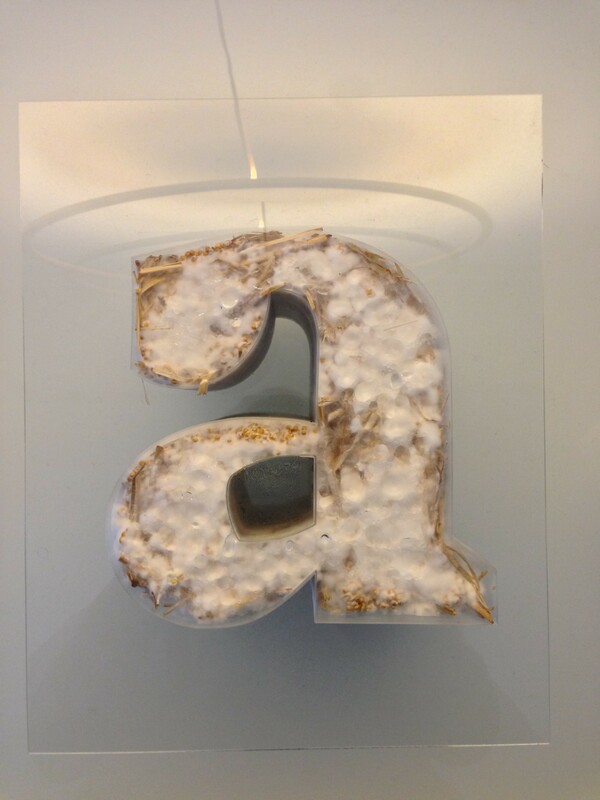 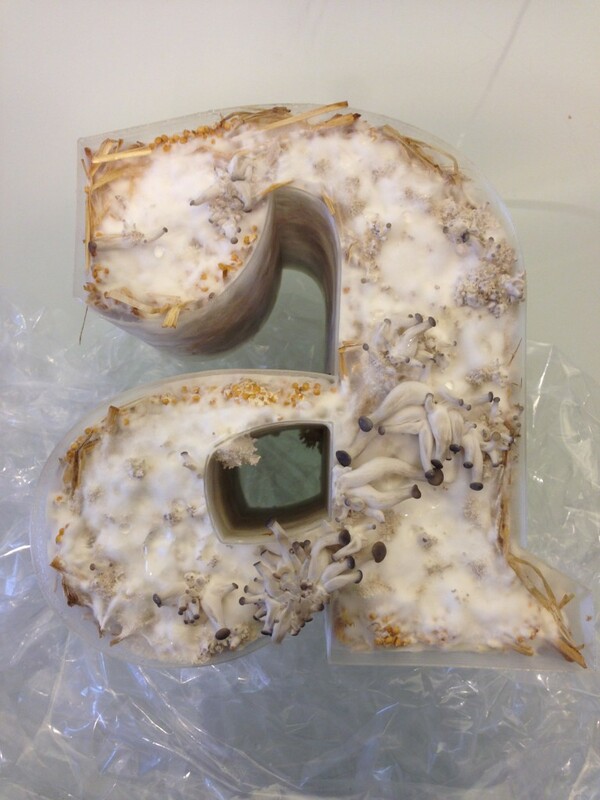 Over few weeks, mushroom’s mycelium will overgrow the 3d-printed mold. 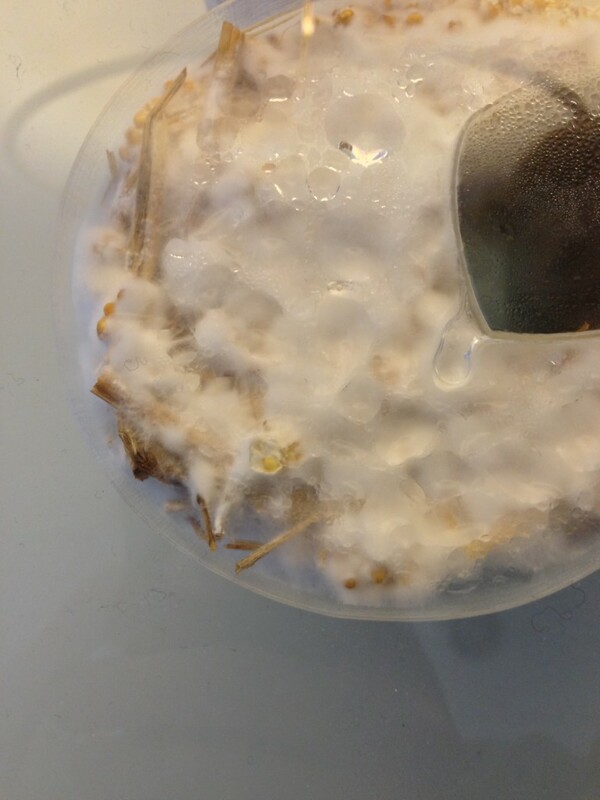 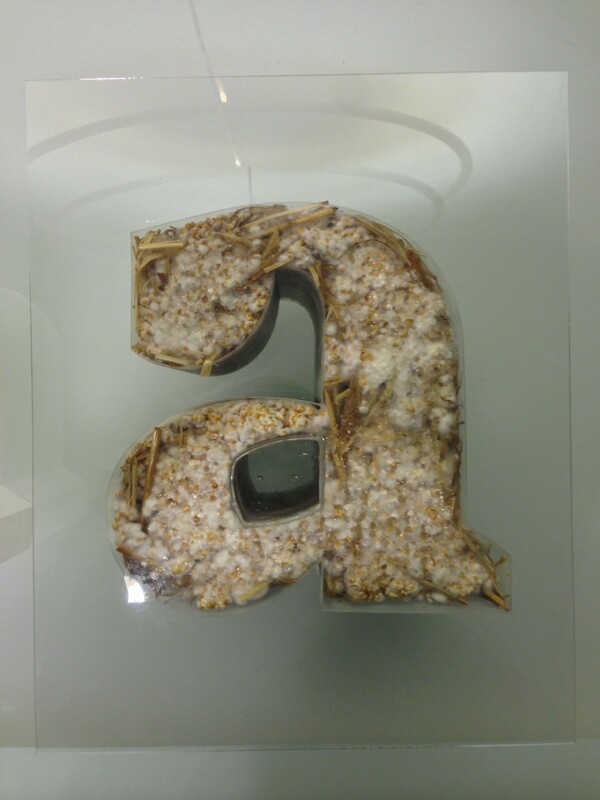 When dried, grown material is expected to have strong dense properties and is organic and natural.